Deep in the fathomless centers of galaxies, there lurk fantastic beasts of incredible energy and power. Legend has it that our ancestors have long since been aware of their presence (e.g. Carl Seyfert in 1943 and Maarten Schmidt in 1963), but separated by our great divide and limited by our technologies, little has been known about them. Appearing in various shapes and sizes, some beasts have been spotted to spurt out jets, while others appear more docile. How to find these fantastic beasts, you ask? Well, most give away their presence in the optical and UV, while others show up in the radio. These shape shifters are unified by one thing: the source of their power through the accretion of matter onto supermassive black holes. Astronomers call them active galactic nuclei, or AGNs (shhh, here is a secret guide on their different shape shifting abilities). 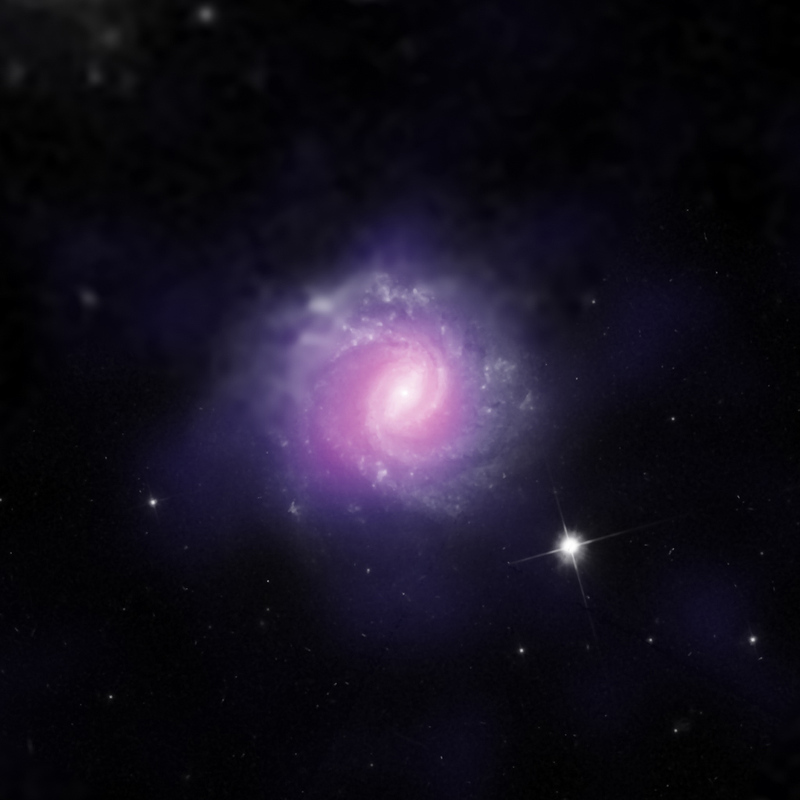 Although active galactic nuclei are predominantly discovered in the optical/UV and radio, they actually emit all the way up to X-rays, which is true with most highly energetic astrophysical phenomena. Their spectral energy distributions (SED), an example shown in Figure 1, are characterized by different components that arise from different parts of their structures. First, we have a blackbody-like bump — the “big blue bump” — in the optical and UV, which is thought to originate from their accretion disks. The big blue bump is well-fit by the standard accretion disk model, which is geometrically thin and opaque to radiation (or optically thick). Then, we have some emission in soft X-ray ( 5 keV) well-described by a power-law. The origin of the hard X-ray emission is not completely solved, but astronomers believe that the up scattering, or inverse Compton scattering, of accretion disk photons by plasma of hot electrons in a corona surrounding the disk produces these hard X-ray emissions. Fig. 1 – An example spectral energy distribution (SED) of an AGN. The formation of the hot corona and its heating mechanism are still unclear. Leading models posit that it is formed by the evaporation of material from the underlying cool disk, and then continuously heated by the disk magnetic field. More specifically, magnetic loops produced by the disk emerge and reconnect with other magnetic loops in the corona in a phenomenon known as magnetic reconnection, thereby releasing magnetic energy to maintain the corona at high temperatures. The authors of today’s paper investigate the effect of magnetic field on the structure and spectrum of the magnetic-reconnection-heated disk-corona model, particularly focusing on luminous AGNs. The authors encapsulate the effect of magnetic field in their model in a parameter they call the magnetic parameter β0 = (Pgas + Prad)/PB, where magnetic pressure is assumed to be proportional to the sum of the gas pressure and radiation pressure in the disk. Larger β0 corresponds to weaker magnetic field strength and vice versa. By tuning β0 and the accretion rate, the authors solve for the disk structure and derive the emergent SED. Figure 2 shows the simulated SEDs for different β0 and accretion rates. When β0 is small, strong magnetic fields are produced, which gives rise to similar-looking spectra regardless of accretion rates. 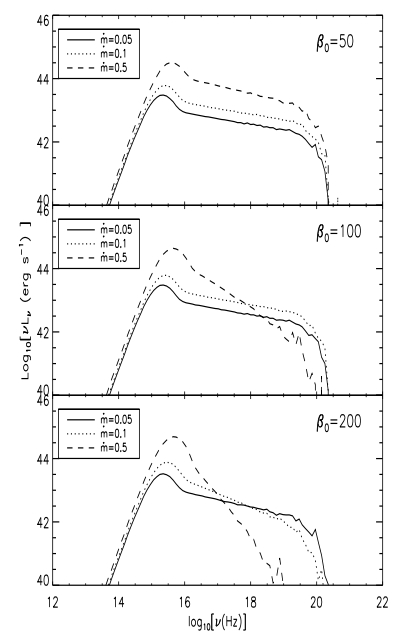 As the magnetic field gets weaker (going down the panel), the model with higher accretion rate (dashed line) produces less and less hard X-rays. Eventually, the spectrum is dominated by the disk’s “big blue bump”. This agrees with observational trend that hard X-ray spectra of luminous AGNs become softer at higher accretion rates. 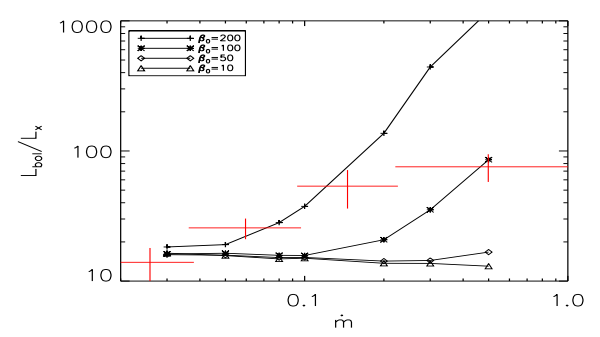 To compare their models with observations, the authors plotted the observable Lbol/Lx as a function of accretion rate for different magnetic field strengths, as shown in Figure 3. The red crosses are observational samples of luminous AGNs with measured black hole masses from a different work. The model with β0=200 more or less agrees with observations at ṁ 0.2, the model with β0=100 at slightly higher magnetic field agrees with the last data point, although it fails to at lower accretion rates. Although the model is far from perfect, it agrees with observational results at large. As with all things research-related, there remains more work to be done before we can piece together a complete picture of those fantastic beasts called AGNs. Markarian 1018 is an “active galaxy” that has brightened and dimmed over about 30 years. Astronomers may have solved the mystery of the peculiar volatile behavior of a supermassive black hole at the center of a galaxy. Combined data from NASA’s Chandra X-ray Observatory and other observatories suggest that the black hole is no longer being fed enough fuel to make its surroundings shine brightly. After discovering the AGN’s fickle nature during a survey project using ESO’s Very Large Telescope (VLT), astronomers requested and received time to observe it with both NASA’s Chandra X-ray Observatory and Hubble Space Telescope. 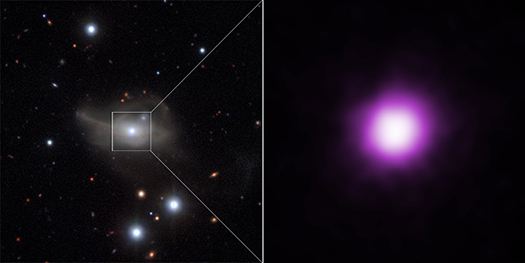 The accompanying graphic shows the AGN in optical light from the VLT (left) with a Chandra image of the galaxy’s central region in X-rays showing the point source for the AGN (right). However, the true mechanism responsible for the AGN’s surprising variation remained a mystery until Chandra and Hubble data was analyzed. Chandra observations in 2010 and 2016 conclusively showed that obscuration by intervening gas was not responsible for the decline in brightness. Instead, models of the optical and ultraviolet light detected by Hubble, NASA’s Galaxy Evolution Explorer (GALEX) and the Sloan Digital Sky Survey in the bright and faint states showed that the AGN had faded because the black hole was being starved of infalling material. The list observatories used in this finding also include NASA’s Nuclear Spectroscopic Telescope Array (NuSTAR) mission and Swift spacecraft. This starvation also explains the fading of the AGN in X-rays. 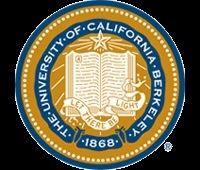 First Author: Andrew Pontzen, Michael Tremmel, Nina Roth et al. Galaxies are stellar neighborhoods of young and old stars. However, these galactic enclaves are only for exclusive members based on age. Some are spattered with young stellar populations and bursting with active star formation; these galaxies are typically blue in color, such as our own Milky Way. Some are run by retired veteran stars; these galaxies are “red and dead”, as star formation has been shut off — or quenched, if you want to be fancy. What causes star formation to shut off in these red and dead galaxies has been a long-standing cosmic riddle. Since the building blocks of stars are cold molecular gas, some mechanisms are thought to drive these gases out of the galactic vicinity. How about winds from supernovae (SNe) or massive stars, collectively known as stellar feedback? 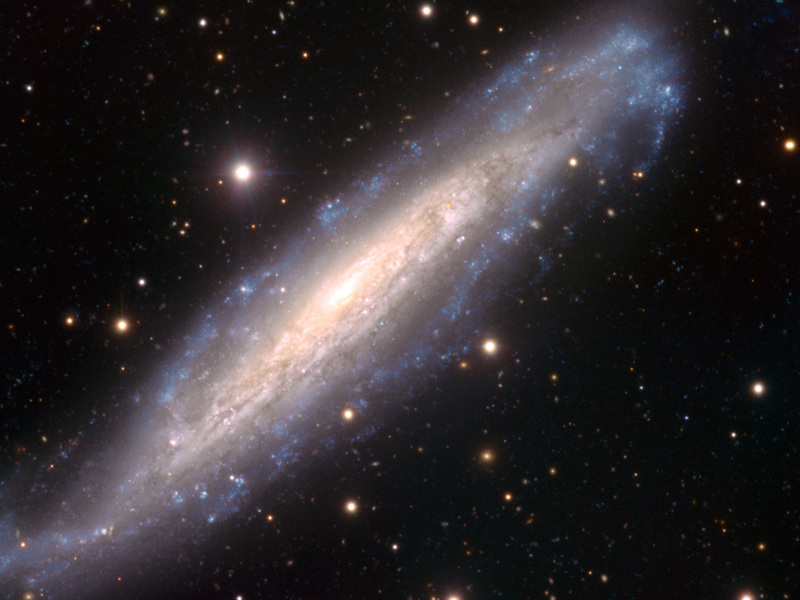 Various research (see this bite, for instance) has shown that stellar feedback may help regulate star formation in low mass ( 10¹² Msun) galaxies that have more gravity to hold on their gases. Galaxy mergers can lend a helping hand, by stripping an infalling galaxy of its gas supply and inducing intense starbursts (thus consuming gas and causing stellar feedback). However, merger+stellar feedback quenches a galaxy much slower than observed, a hint that another feedback is in action. Active galactic nuclei, which are black holes (BH) at the centers of galaxies activated by accretion of matter, can drive rapid outflows such that their immediate environments are too hot or too devoid of gas to form stars. This is AGN feedback. The authors of this paper investigated how mergers and AGN feedback cooperate to quench star formation, by simulating a high-mass (10¹² Msun) redshift z=2 galaxy in three different merger scenarios: enhanced merger, suppressed merger, and the original “reference” merger. Enhanced merger is achieved by increasing the mass of the infalling object while suppressed merger is achieved through a series of small accretion events. The authors used a method to fix the local environment and arrive at the same final galaxy mass despite the different merger histories, thereby isolating the specific role of AGN and merger in the quenching process. Figure 1 shows the simulated galaxy at z=2.3 for the BH+SNe and SNe-only cases in the three different merger scenarios. For the SNe-only case in all three merger scenarios, the simulated galaxy appears blue with a central bar/bulge, while the galaxy appears more quiescent, red, and elliptical for the BH+SNe case. These galaxy portraits suggest that star formation has ceased in the reference and enhanced merger scenarios for the BH+SNe case while star formation is still actively underway for the SNe-only case regardless of merger scenario. This is more concretely shown in Figure 2, which tracks the galaxy’s specific star formation rate (=star formation rate/stellar mass) over time. The galaxy is said to be quenched when its specific star formation rate falls below the horizontal line. The top panel shows that the enhanced-merger scenario (red) quenches permanently, the reference merger (black) quenches temporarily, and the suppressed-merger (blue) never quenches for the BH+SNe case, alluding to the importance of mergers in the quenching process. Mergers are AGNs’ wing-men, so to speak. They initiate the quenching process by disrupting the AGN disk. With no disk to confine the AGN’s rapid outflows and shield the star-forming regions, AGN feedback is increased, pushing the galaxy into a long-term quiescent state. In the suppressed merger scenario, the gaseous disk surrounding the AGN limits the effect of AGN by directing the outflow in a funnel perpendicular to the disk, thereby leaving star-formation uninterrupted. The presence of AGN is also crucial in maintaining the galaxy’s quenched state. 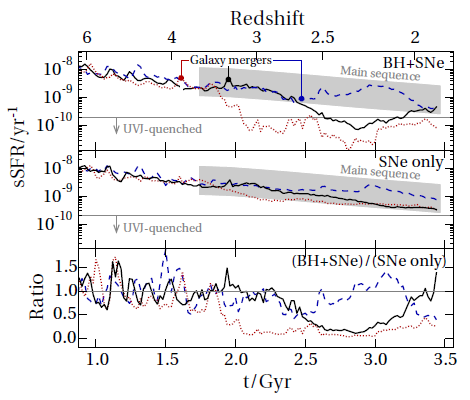 When the authors manually turned off the AGN in the enhanced merger BH+SNe case when the galaxy is quenched for the first time, star-formation quickly re-establishes, as shown in Figure 3. It appears that mergers and AGN feedback work together synergistically to quench a high-mass galaxy. While AGN feedback is essential, stellar feedback is negligible, as outflows from supernova-driven winds struggle to escape the galaxy as mass increases. Alas, it all comes down to a race against gravity…!